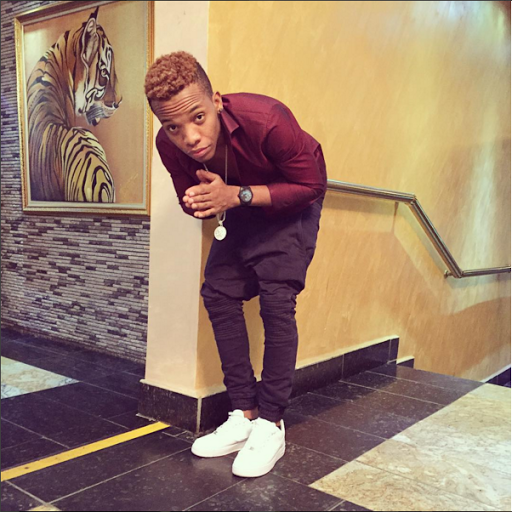 On the 17th of December, Augustine, Miles Kelechi Popularly known as "Tekno" was born in Bauchi State. His father worked with the Nigeria Army which gave him the opportunity to live in places like Kaduna, Nassarawa, Abuja, and Bauchi. Tekno state of origin is Ebonyi State. He is a singer and a songwriter. Tekno started pursuing his music career at the early age with the help of his father. He went to music school at age 8, where he was taught how to play piano and guitar. He was first signed under K-Money entertainment before he was signed to Made Men Music Group on 5th of October, 2013. His signing into the Made Men Music Group can be traced to his performance at Abuja in 2012. In Abuja 2012, Tekno received a standing ovation at Abuja after performing one of his songs titled ‘Onye Ne Kwu’ where a popular Nigeria comedian, Julius Agwu was present. Iyanya and Franklin; the founders of Made Men Music Group were also present at the event. Earlier this year, he signed more than a million dollar deal with SONY ENTERTAINMENT. He won the Best Act of the year in 2014. The award was conducted by Nigeria Entertainment Awards. He has been nominated for over six awards and won two. In addition, Miles is also known for his consistency in the music industry. He is admired by most youngsters because of his dexterity in dance and hip-hop style. The uniqueness in his songs includes; Afrobeat, highlife, and hip-hop sound. Similarly, he is known to be a teetotaler. ‘SAMANTHA’ his new release will be out soon. Holiday, Dance, Onye Ne Kwu, Shoki (featuring B-red), Go low, Anything, Duro, Wash, Where, Pana, Yawa, Be, Samantha (to be released soon). He has also featured in reputable artists songs.